Rolex … filed a federal lawsuit in Madison Wednesday against Vincent Konicek, accusing him of infringing on the company’s trademarks by selling knockoff Rolexes over the Internet. . . . 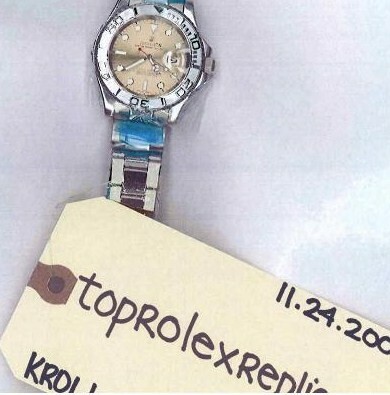 It also accused Konicek of violating the federal “cybersquatting” law by using the Rolex name in his Web site, “toprolexreplica.com,” in order to profit from the company’s name. Konicek said Wednesday that he started selling the fake Rolexes after a trip to China, where they were being sold on the street for $10. Konicek sells his own Chinese-made Rolexes for $99. He attached two pages of a Google search that used the terms “Rolex replica.” Rolex concluded that Konicek is “fully aware” that what he is doing is illegal and willful, the lawsuit states. But Konicek didn’t sound all that certain. “I didn’t know I was going to run into copyright infringement,” he said. “I guess I’ll have to talk to an attorney and see what I can do. Well, don’t be hasty or anything, Vincent. Copyright, trademark, replica, counterfeit, legal, schmegal, whatever. Talk to an attorney when you have a chance, for sure. But certainly don’t hesitate to talk to any reporters first. *Disclosure: Plaintiff here is a some-time LOC client, though not so much in Wisconsin. Lately. I blogged about this story here a few weeks ago. I couldn’t help but giggle. Talk to a lawyer before he starts up his counterfeiting business? Nope. 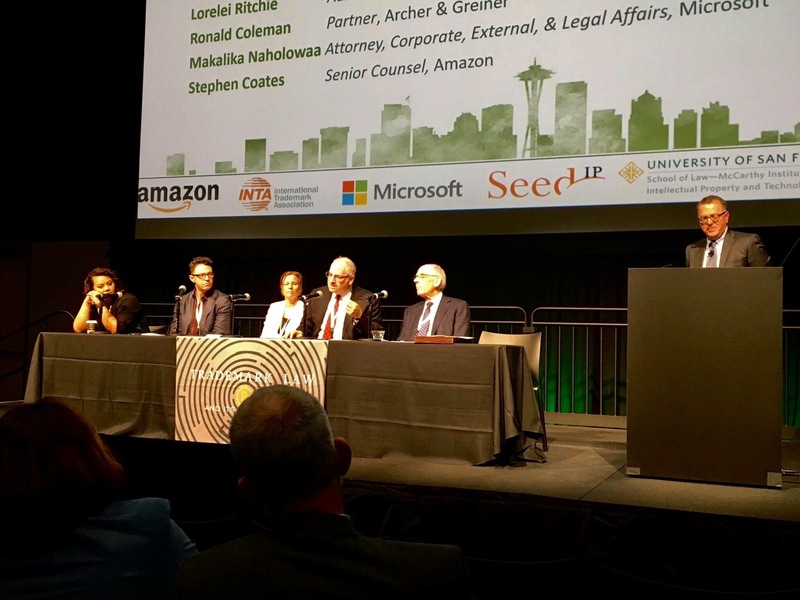 Talk to a lawyer when he gets a serious cease-and-desist letter? Nope. Talk to a lawyer after he’s sued? Nope.